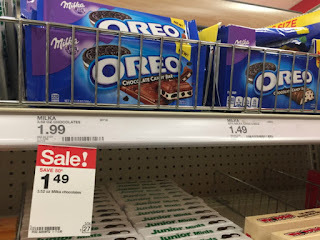 This week at Target. 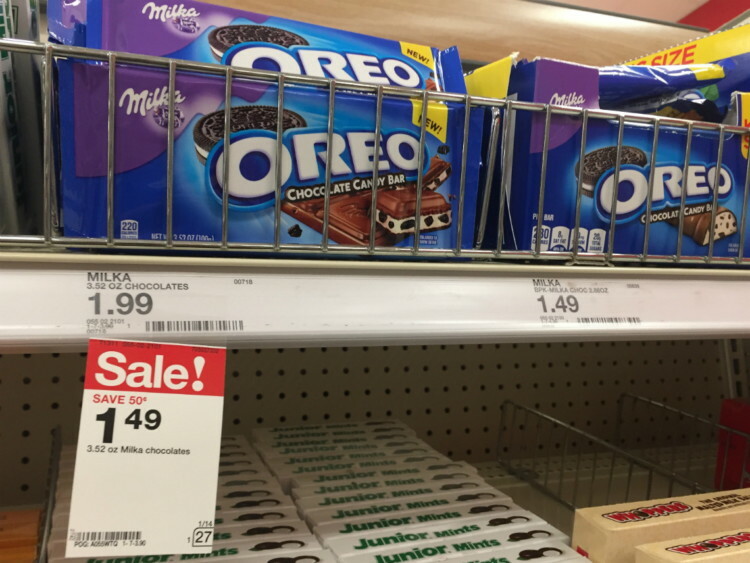 you will find Milka Oreo candy bars are on sale for $1.49. Combine the sale price with an Ibotta rebate offer, and pay just $0.14!